All humans make mistakes; it's just part of our nature. There is an unfortunate truth, though, that we all must accept. Even the professionals that have our lives in their hands can make mistakes. When you're under the knife in an operating room, your surgeon can make an error at any point. (After all, he is human... probably.) It's horrifying to think of a doctor opening you up and then somehow forgetting to do the right thing. Complications during surgery happen and they typically aren't the result of mistakes. Still, removing the wrong organ or leaving surgical tools inside of patients? That shouldn't happen. Even the doctors that pay outrageous amounts because of malpractice insurance know that, but these mistakes still occur. These are some of the worst medical mistakes that could ever happen to you. 1.) Nancy Andrews of Commack, NY, became pregnant after receiving in vitro fertilization at a clinic. However, when the child was born, they instantly realized that they must have had a DNA switch-up. Their daughter had much darker skin than they expected. 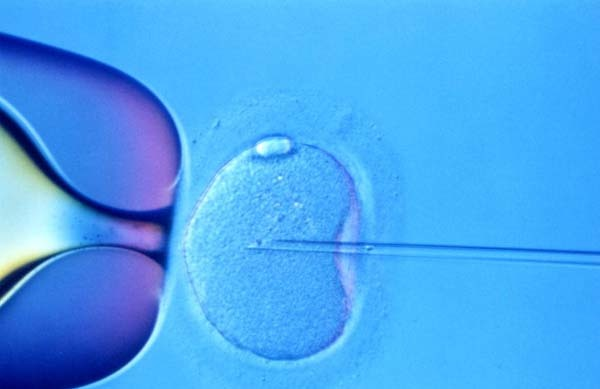 The doctors accidentally used another man’s sperm. 2.) 17 year-old Jésica Santillán died 2 weeks after receiving a heart and lung transplant… because she was given the wrong ones. The organs’ blood type did not match her own. 3.) Doctors accidentally removed the healthy right testicle of 47 year-old Air Force veteran Benjamin Houghton. The surgery at West Los Angeles VA Medical Center was supposed to be for the removal of the left testical because of cancer fears. The process was a series of mistakes and resulted in a $200,000 lawsuit from Houghton and his wife. 4.) 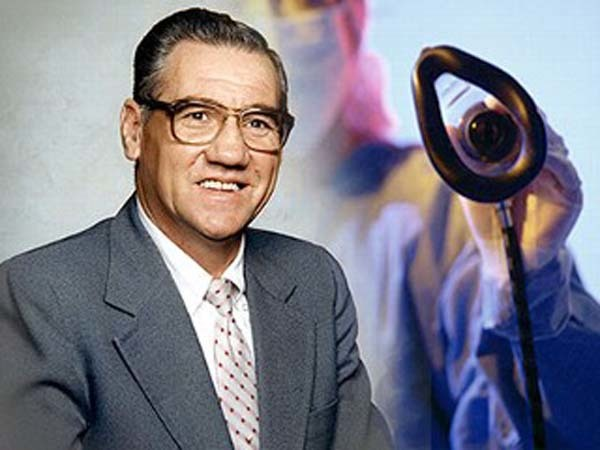 Donald Church was having a tumor removed from his abdomen at the University of Washington Medical Center in Seattle in June 2000. After recovering and leaving, he discovered that doctors left a 13 inch-long retractor in his abdomen by mistake. 5.) 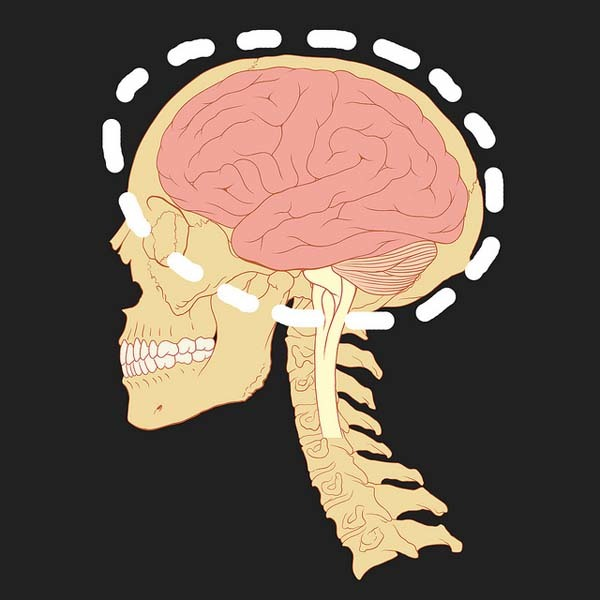 A 67 year-old woman was admitted to a teaching hospital for cerebral angiography. The day after, she was accidentally involved in an invasive cardiac electrophysiology study. There was a mix-up in where her bed was after the procedure… and she was accidently taken into an operating table and was worked on for an hour (they made an incision in her groin, punctured an artery, threaded in a tube and snaked it up into her heart). The study was soon aborted and she was taken back to her room. 6.) For the third time in a year, doctors at Rhode Island Hospital operated on the wrong side of a patient’s head. An 82 year-old woman needed an operation to stop the bleeding in her skull. A neurosurgeon at the hospital began a surgery by drilling the right side of the patient's head… even though the CT scan show bleeding on the left side. 7.) A surgeon accidentally removed the wrong leg of 52 year-old Willie King in 1995. 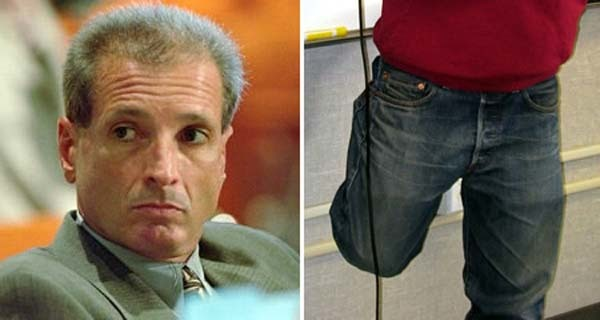 There was a chain of errors before the surgery took place, resulting in the wrong leg being prepper for the procedure. The surgeon's team realized in the middle of the procedure that they were operating on the wrong leg, but it was too late. They had to remove the whole leg. 8.) In St. Louis Park, Minnesota, a patient at Park Nicollet Methodist Hospital needed to have a cancerous kidney removed. Doctors accidentally took out the wrong kidney after they took out the organ and tested it for cancer. 9.) A West Virginia man, Sherman Sizemore, was admitted to Raleigh General Hospital in Beckley in 2006. He needed exploratory surgery to determine the cause of his abdominal pain. During the surgery he experienced anesthetic awareness, a state where the patient is awake and can feel the pain, pressure or discomfort of an operation but cannot move or communicate. The 73 year-old Baptist minister was driven to suicide after the extremely traumatic experience. 20.) 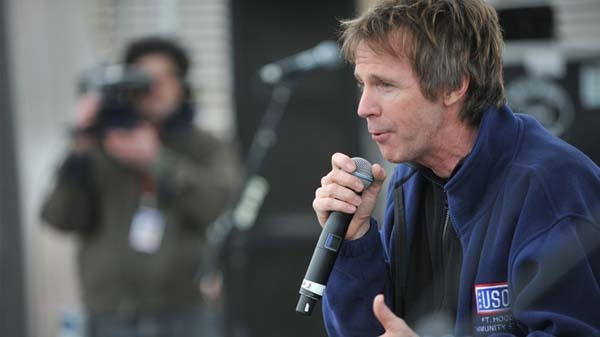 Former SNL cast member, Dana Carvey, needed a double bypass operation to save his life. Unfortunately, during the first surgery, surgeons had bypassed the wrong artery. It took another emergency operation to clear the blockage that was threatening to kill the 45 year-old comedian. If you didn't like going to the doctor before, you certainly won't like it now. If you're going into surgery, don't be afraid to write on yourself before the procedure to let the doctor's know what's up. You may feel silly, but writing "NOT THIS LEG!" may save you a limb and a lot of heartache. Share these absolutely insane stories of medical mistakes by clicking the button below. Ha! Guess Mr. Griffin wasn’t fooled by President Obama’s hipster “man of the people” move at Taylor Gourmet today either. What Happened To These 10 Patients Makes Me Never Want To Go To A Hospital Again. #9 Is Terrifying. All humans make mistakes; it’s just part of our nature. There is an unfortunate truth, though, that we all must accept. Even the professionals that have our lives in their hands can make mistakes. 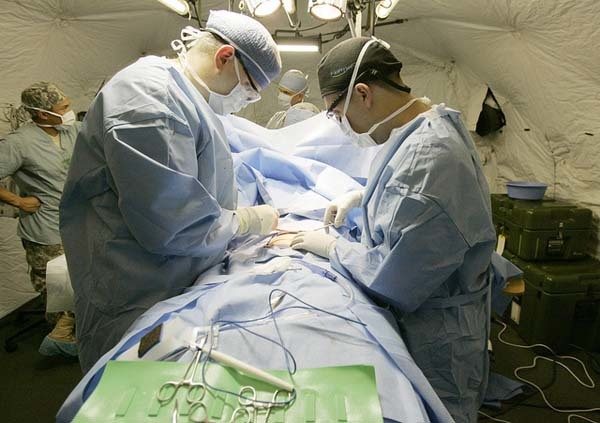 When you’re under the knife in an operating room, your surgeon can make an error at any point. (After all, he is human… probably.) It’s horrifying to think of a doctor opening you up and then somehow forgetting to do the right thing. 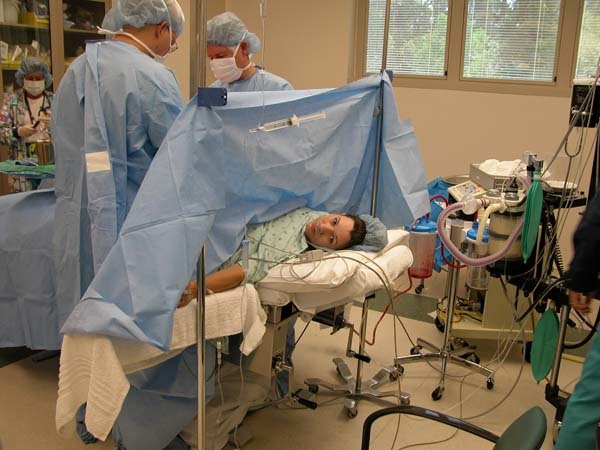 Complications during surgery happen and they typically aren’t the result of mistakes. Still, removing the wrong organ or leaving surgical tools inside of patients? That shouldn’t happen. Even the doctors that pay outrageous amounts because of malpractice insurance know that, but these mistakes still occur. These are some of the worst medical mistakes that could ever happen to you. 6.) For the third time in a year, doctors at Rhode Island Hospital operated on the wrong side of a patient’s head. An 82 year-old woman needed an operation to stop the bleeding in her skull. A neurosurgeon at the hospital began a surgery by drilling the right side of the patient’s head… even though the CT scan show bleeding on the left side. 7.) A surgeon accidentally removed the wrong leg of 52 year-old Willie King in 1995. There was a chain of errors before the surgery took place, resulting in the wrong leg being prepper for the procedure. The surgeon’s team realized in the middle of the procedure that they were operating on the wrong leg, but it was too late. They had to remove the whole leg. If you didn’t like going to the doctor before, you certainly won’t like it now. If you’re going into surgery, don’t be afraid to write on yourself before the procedure to let the doctor’s know what’s up. You may feel silly, but writing “NOT THIS LEG!” may save you a limb and a lot of heartache. Share these absolutely insane stories of medical mistakes by clicking the button below. According to the District of Columbia Department of Corrections, the prison sentence of Rabbi Barry Freundel has been shortened by more than a year. Under a plea agreement, in 2015 Freundel was sentenced to six and one-half years in prison on 52 counts of voyeurism. Freundel had secretly videotaped 150 women in the changing room of the mikveh (ritual bath) at Washington’s Kesher Israel Synagogue. (See prior posting.) JTA reports that the sentence reduction for good behavior was granted because Freundel participated as an instructor in an educational program for inmates. Freundel’s new release date is Aug. 21, 2020.